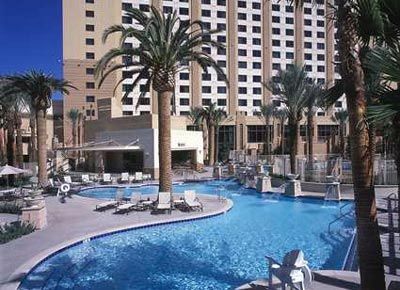 Situated at the northern end of the Las Vegas Strip, Hilton Grand Vacations Club on the Boulevard is an elegant escape. 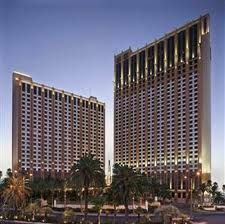 People who select these Las Vegas timeshares for sale will appreciate the luxurious appointments throughout the property. 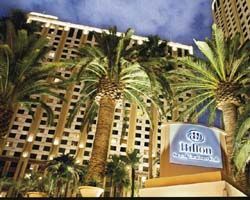 Time to Sell Your Hilton Grand Vacations Club on the Boulevard Timeshare? If you already own and want to sell your Hilton timeshare, let us put our experience and industry knowledge to work to find your buyer without having to pay any kind of up-front fee. We can negotiate sales prices, handle all the paperwork in a timely manner, coordinate with reputable title companies and you don’t pay us a dime until after we sell the ownership and it is transferred to a new owner! Owners at Hilton Grand Vacations Club on the Boulevard know that they have a refreshing retreat to which they can escape. 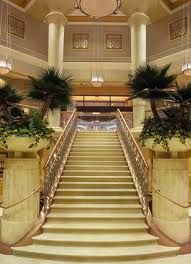 The art-deco décor is an inspired choice, but the grand architecture is just the beginning of the attractions. There are two beautiful pools and two hot tubs in addition to another hot tub that is just for adults. At eforea Spa, guests can treat themselves to indulgent and rejuvenating treatments. Gas grills and cabanas are available on the grounds. Active guests will flock to the gym and outdoor sports courts. A business center makes staying productive a snap. A convenience store, lobby bar and seasonal pool bar offer a wide range of refreshments. 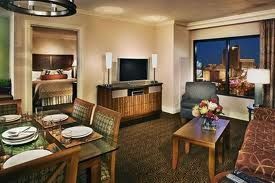 These Las Vegas timeshares for sale feature studios as well as one-, two- and three-bedroom suites. Studios feature one king-sized bed and a kitchenette. It's an ideal arrangement for a party of two. 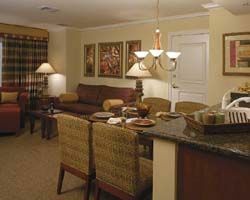 One-bedroom suites are designed for four while the two-bedroom, two-bath units sleep six. In the three-bedroom suites, eight guests can be comfortably accommodated. All suites have full kitchens and stackable washers and dryers. Las Vegas is a favorite destination for travelers the world over. It's famous for its frequently magnificent weather, its upscale resorts and, of course, for its casinos. The Strip is the center of the action as it is home to many of the best known casinos. Many of these are located inside resorts that also feature unique attractions, highly detailed themes and plenty of live entertainment. People who venture here may dine on international cuisine and shop in well-known boutiques. Day trips to extraordinary places like Red Rock Canyon and Lake Mead are easy to arrange. 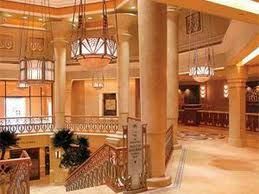 With its elegant and spacious accommodations, Hilton Grand Vacations Club on the Boulevard is a favorite with many travelers. 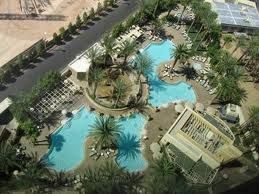 Las Vegas timeshares for sale make the ideal vacation home away from home. Contact Hilton Grand Vacations Club on the Boulevard Specialist Today!